"Harvested from ripe and clean grapes with very small yields, this is superbly pure, straight and complex nose. Fresh pineapple, grapefruit, smoke, anise, a touch of almond, mint and slate-infused minerality are some of the aromatic nuances emerging from the glass. This is dense on the palate but without any undue weight. 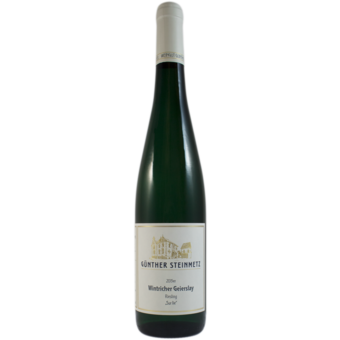 The finish proves gorgeously spicy and loaded with herbs and gives way to great purity and candied citrusy fruits in the very long after-taste. 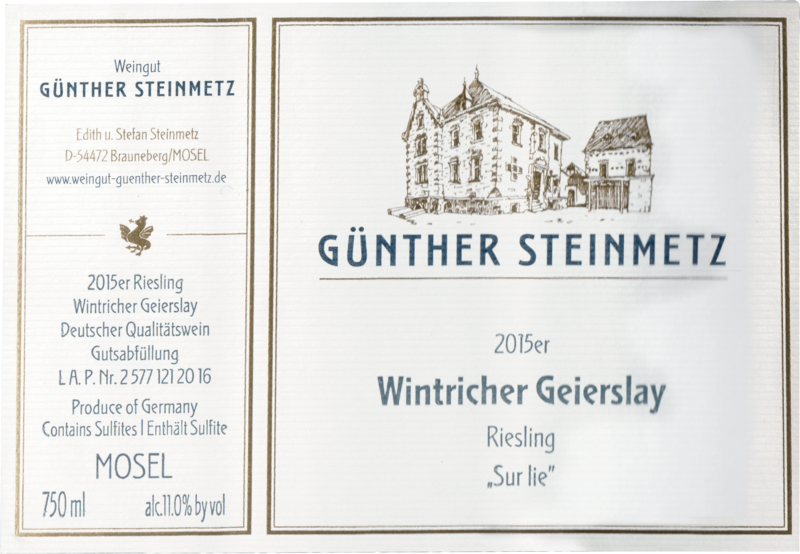 This is a very elegant dry-tasting Riesling. 2018-2030"